One of the major functions of HVAC systems is balancing the humidity of your home. This is very important during Florida’s humid summers. Units that aren’t properly sized will have difficulty managing humidity levels. In order for proper dehumidification to take place, the gathered water needs to be able to fully exit your home. Humidity first gathers on coils which then drips into a tray and then finally drains outside. If your unit isn’t sized correctly, this entire process may not take place or run too long, leading to imbalanced air moisture inside. HVAC systems run in cycles of on and off. A properly sized unit will gradually heat or cool your home. If it’s too large, you’ll end up with cycles that run too rapidly and shut off quickly, oftentimes leading to uneven temperatures or incomplete humidity removal. Smaller systems will take longer to run and will, therefore, heat or cool gradually plus will finish humidity removal, but will end up being a major energy drain. As we just mentioned, energy is a major component of getting your unit properly sized. Units that are too large or too small will use up more energy than one that’s sized correctly for your home. 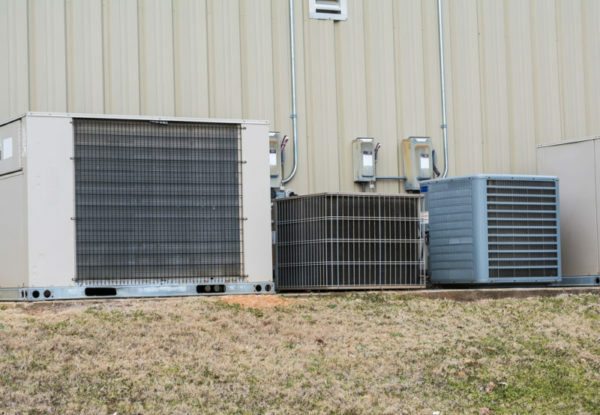 Even if the improperly sized unit has a great SEER rating, you’ll end up spending more on energy since the cycles are off and are therefore either running more frequently for a bigger unit or too long for a smaller one. If you’d like to get your pre-existing unit sized or to ensure your new unit is right for your home, give the experts at Certified Heating and Cooling Inc. a call at 239-205-8342 to set up a consultation today!